Establish Social Media Goals and Build Your Online Presence | Beginner’s Guide to Social Media | Wild Apricot Membership Knowledge Hub. Where Do Web Directories Fit Into the Internet Picture? Web Directories serve many purposes, whether you are a consumer visiting the web directory to find a solution to your problem or a company wanting to gain exposure for your brand. Either way, the web directory helps to meet those objectives. Many times we refer to “Googling” something, performing an internet search with a tool like Google, Bing, or another search provider. There used to be quite a few search engines that were used regularly, like Alta Vista, Hot Bot, and others. For an interesting read, check out this article showing the search engine timeline. Years ago, the directory that you wanted on your list was the Yahoo Directory. Since then, other qualified web directories have joined the ranks. The playing field has changed a bit, but the basic concepts have remained constant. In web search, there is usually a box where you enter your query and “search the internet” for that word or phrase. The same type of process is used in site search. In the case of web directories, it is more of a browse and click process, drilling down from the main category to the desired web site or resource. A little over a decade ago, there used to be what was called FFA (“free for all”) pages. It could be that the intent was truly to share a resourceful link, and definitely that practice is not beneficial in SEO today (not sure that it was back then, really!). However, one could watch these FFA pages as people submitted their link and those same people repeated the submission process hundreds of times (filling the FFA page with their link alone). Those of us that considered the we “knew better” quickly realized that there was no long term benefit and these pages were spam pages that gave little ROI in the overall scope of link building. I tell you that to give you an example of what would not be acceptable for the average marketer or consumer when it comes to web directories. More specifically, spamming a directory would not be beneficial to the brand or the consumer. Some of that is the responsibility of the web directory, to ensure that they are not spammed and to have technology in place to help alleviate that possibility and mitigate the risk. When looking for a web directory, quality matters. Do you really want to waste your time looking at junk links, dead links, or just overly-promotional sites that don’t deliver on the content? 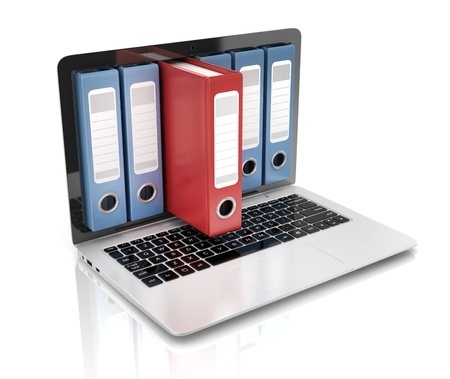 Directories are not just there for the consumer of resources (personal or professional). 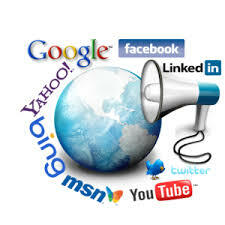 They also present an opportunity for you to list your resourceful site. Check out “5 Key Benefits of Business Web Directories to understand some of these benefits. So, whether you are looking for something or looking to be found, web directories are worth adding to your list … to see if what they have to offer fits in your strategy. Jim Answers Questions – Content, Links, Link Builders, Directories. The Yahoo Directory is Dying… country by country…bye bye. Link Buying: Reviewed and not Guaranteed is the line in the sand. 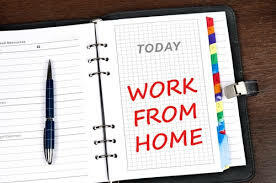 LIST YOUR HOME BASED BUSINESS OPPORTUNITY HERE!